We provide new interactive technologies, products, and services that expand our vision and allow for a deeper understanding of our world. 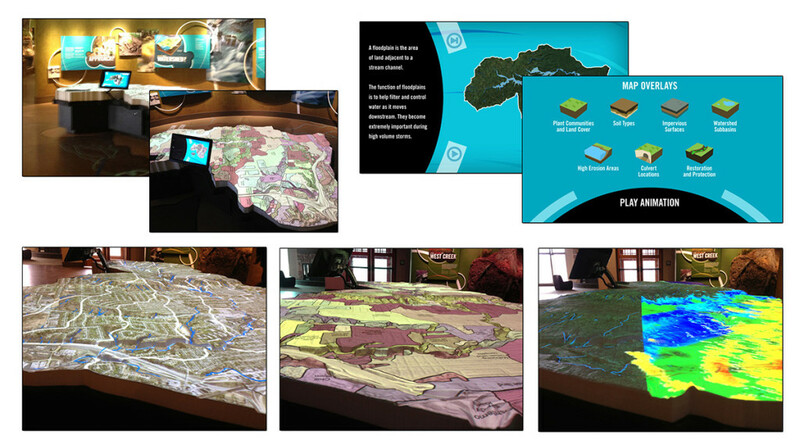 We specialize in ultra high resolution imaging and interactive exhibit development for clients around the world. New Technologies for Education, Science, and Industry. 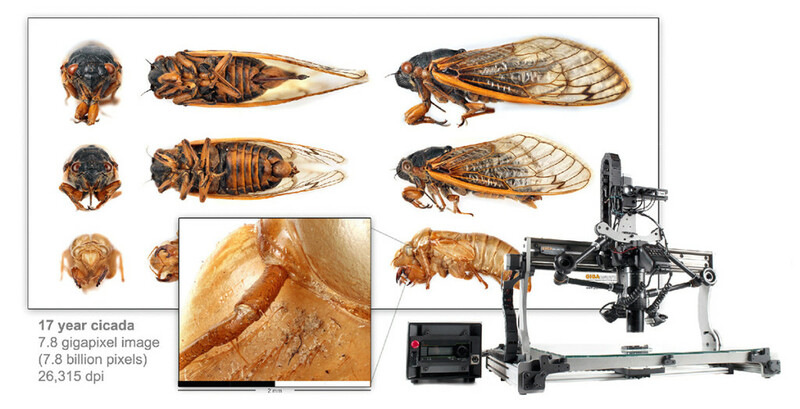 Learn how GIGAmacro is being used by educators, researchers, and manufacturers to examine small subjects with an astounding level of detail and focal depth. 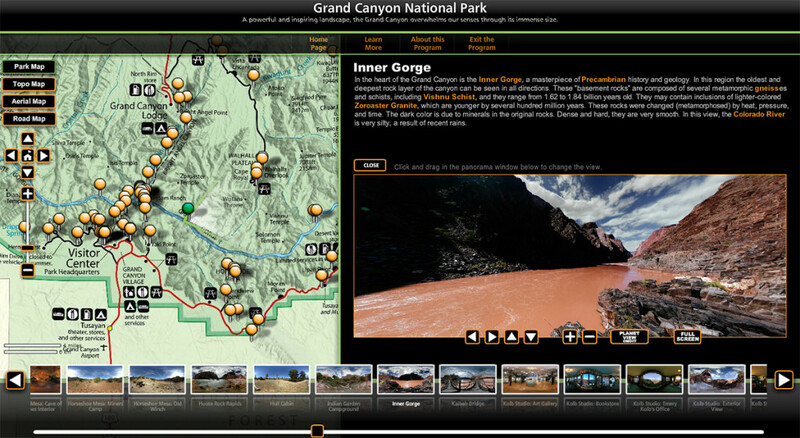 Explore your National Parks through the interactive virtual tour programs. Over 50 parks are featured in this series. Products are available through the National Park Cooperating Association Bookstores. Customized design, development, and programming of user experience and interfaces for exhibits. Production of large scale 3D topographic models including data management, customized shapes, and cabinetry. Project and content management from concept to design to production. Complete fabrication of cabinetry, mechanical, robotics, and electronics for exhibits. Design and production of topographic models, 3D models, and customized parts in plastics, woods, and light weight metals. Customized robotics engineering for imaging applications.